Oxford born defender Miles initially joined City on loan from Oxford United in December 2016. He had come up through the youth ranks at his hometown club, making his first team debut against Fleetwood Town in August 2016. 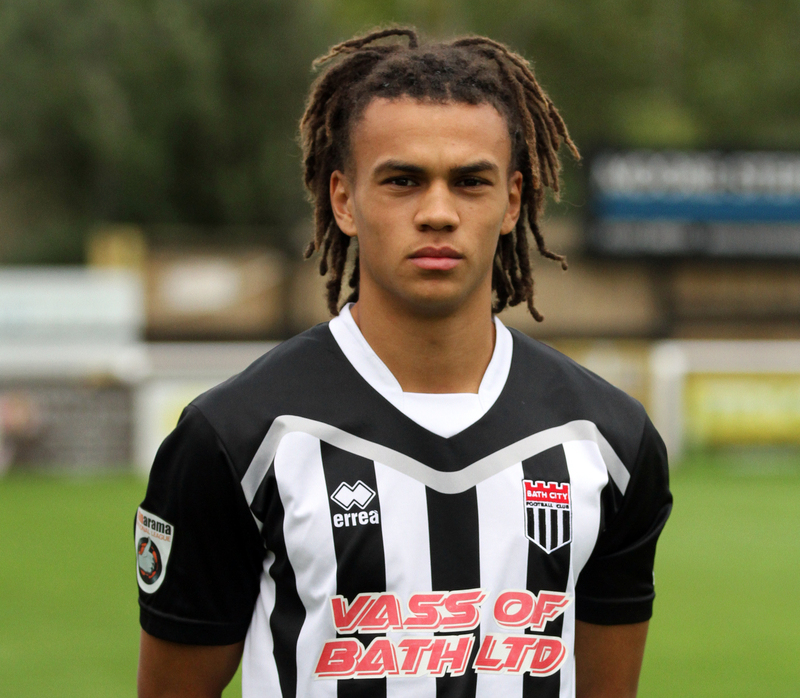 He also had loan spells with Daventry Town, North Leigh and Banbury United before his successful time at Twerton Park. The 21-year old was released by the U’s in May 2017 and signed for City permanently shortly afterwards. 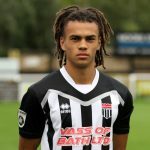 Miles is currently on loan at Oxford City.